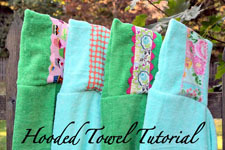 FREE Hooded Towel Tutorial by Lindsay, Our Gift Week Preview! 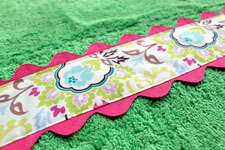 "The following tutorial was not entirely my own idea. I had posed a question over on "The Cottage Mama" facebook fan page in regards to the projects everyone was working on and several women chimed in and said they were working on hooded towels for children. "Well, this little discussion reminded me that I had been wanting to make some giant sized hooded towels for my own girls. I love the little baby hooded towels, but they seem to grow out of those so quickly. And the larger sized towels that I see in some of the popular catalogs are just a little too pricey for me. "I think these would make a fabulous Christmas gift the younger people in your life. 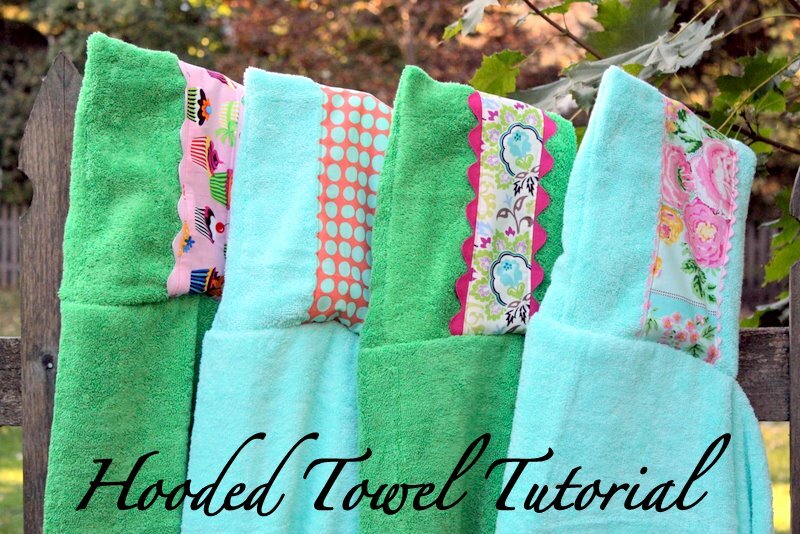 You can be as creative as you would like with these and it's a great way to use a small amount of your beloved fabric stash (yes, I know there are others of you out there that are fabric hoarders like myself) to really make a statement on this one-of-a-kind towel."